Many things have been said about millennials and love. 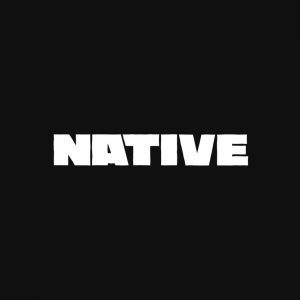 Some of the most popular rhetoric presumes that everyone has an agenda, that ours is the generation where mind games are essential for equal parts validation and manipulation. On good days, I am a realistic optimist; I have faith in the goodness of people, and that all things get better with time. But there are days where I also fear human existence is underlined with so many inconsistencies due to unfair advantages to no fault of random selection. So even in the deepest love, there is still a tendency for things to fall apart due to entitlement, lack of clarity and glitches in the communication of personal limits. “Assurance” is based on a true story from the most unlikely protagonist; it’s not every day we get a real-life muse at the centre of Davido’s music. I’ve even seen some internet takes suggest Davido is not a worthy ambassador for love because of his track record with women. But perhaps art imitating OBO’s personal inflection is exactly what we need to hear at a time where it seems like the basic prerequisite of trust between two humans feels like a fool’s errand. 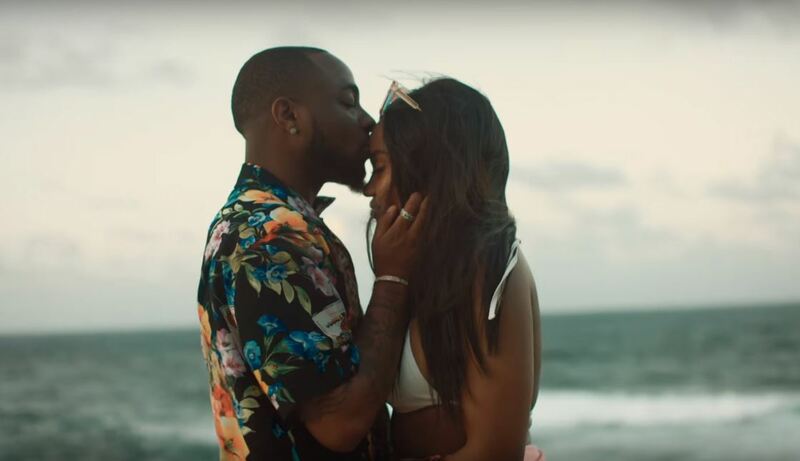 While Davido does the most to extoll the beauty of his girlfriend who he dedicates the song to, a songwriting form Davido has been casually showing off since he first declared “I don’t want to be a player no more” on “FALL” last year, also surfaces on “Assurance”. “You’re the one I need o/ before cassava start to AID”, he sings, using the double meaning to address his anxiety with keeping multiple lovers, and to perhaps inspire listeners to practice safe sexual relations. 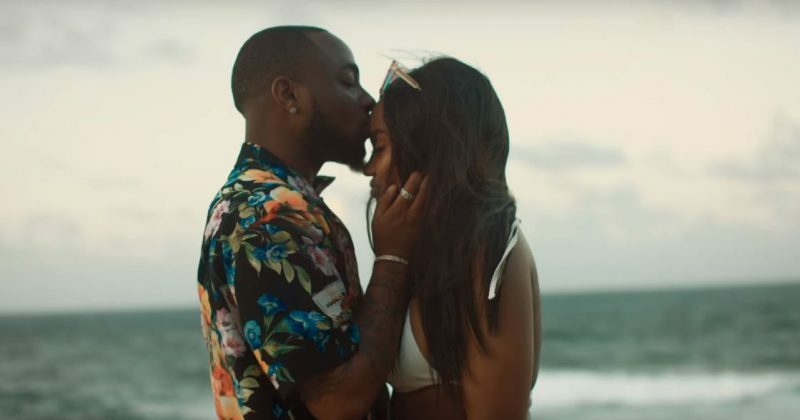 Indeed, given the accompanying video for the song, doesn’t do anything too ambitious but depict Davido and his lover basking in summer vacation vibes, the message of the track may feel a bit watered-down. However, “Assurance” speaks volumes for the importance of clarity in the age of emojis, validation from our loved ones and putting love first, against all odds. See Davido in “Assurance” below.